Barlow’s Earthmoving is a local company specialising in on-site contract mining and construction crushing and screening production, and servicing the Central Queensland area, from Rockhampton and surrounds, as far south as Gladstone. The company is made up of highly experienced individuals with a passion for mobile Crushing Plant operations. 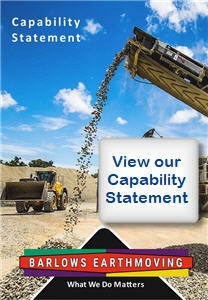 We specialize in on-site contract mining and construction crushing and screening production. The company’s vision is to provide quality crushing, screening and material handling services in the mining and construction industries. Barlow’s Earthmoving has a fit-for-purpose fleet of mobile crushing and screening equipment which can be arranged to suit each client’s specific requirements. 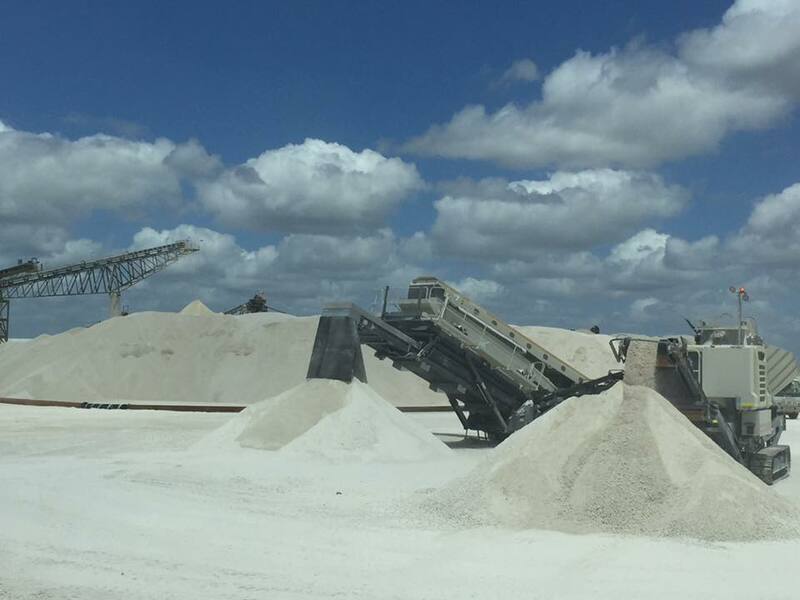 With over 50 years of experience in the Central Queensland area, Barlow’s Earthmoving has the equipment and expertise to deal with the most complex crushing and screening environments. We are highly experienced operators in hardrock environments, with additional capabilities to work with Magnesite. Barlow’s Earthmoving has a fit-for-purpose fleet of mobile crushing and screening equipment which can be arranged to suit each client’s specific requirements. Call Barlow’s Earthmoving on (07) 4939 7122 to discuss your unique crushing and screening requirements.